How town; a novel of suspense. Henry has relocated to Los Angeles, where he now lives with Josh, who has been diagnosed HIV-positive. The mystery involves Henry's defense of a child molester accused of murdering a child pornographer. It is in Howtown that the series becomes deeply entrenched in the cultural and social conflicts of Los Angeles, and the relationship between Henry and Josh faces wrenching developments. 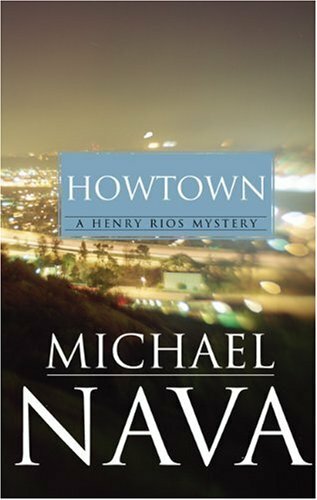 About Michael Nava (Author) : Michael Nava is a published author. Published credits of Michael Nava include Howtown.